ESSENCE sends a heartfelt condolences to Holly Thomas, who was also Megan Thee Stallion's manager. 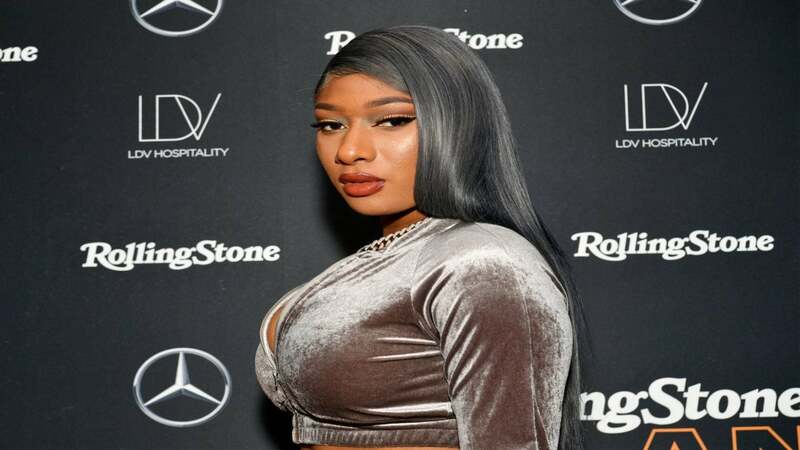 Houston rapper Megan Thee Stallion announced Friday that her mother and manager Holly Thomas has passed away. Posting a throwback photo of herself as a child with her mother, Megan wrote a heartfelt message announcing her mother’s death. 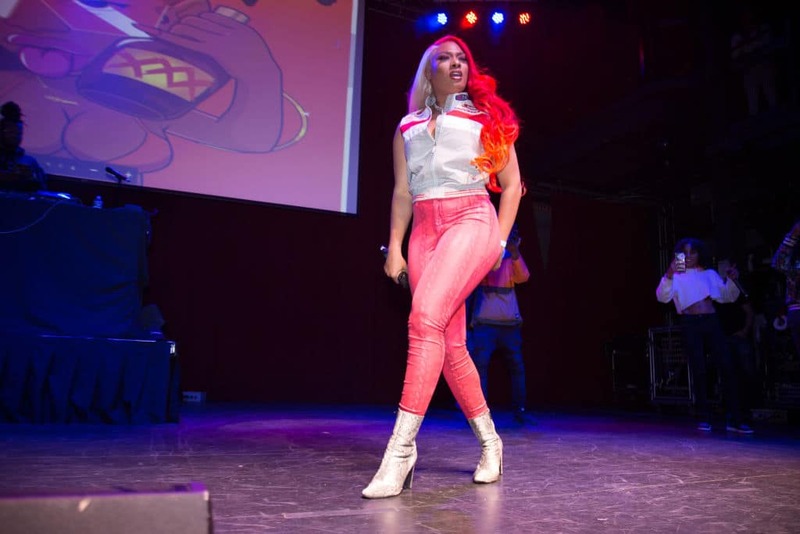 Thomas was also a rapper in their hometown of Houston, who went by the stage name Holly-Wood. In fact, Megan’s early passion for music developed while sitting in on many of her mother’s studio sessions. The cause of Thomas death is not yet known. The ESSENCE hotties send our deepest condolences to Megan during this difficult time.